Operation Lifesaver Canada and Operation Lifesaver Inc. have collaborated to launch a new campaign focused on rail safety and public awareness to mark the first joint Rail Safety Week in North America from Sept. 23 to Sept. 29, 2018. One video will be released each day during Rail Safety Week, and the full campaign will be available to view here. 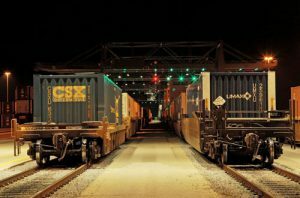 Canada previously celebrated its annual Rail Safety Week during the month of April for more than 15 years, while the U.S. held its first Rail Safety Week in September of 2017. 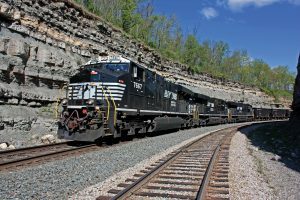 The two countries’ Rail Safety Week dates now align in 2018 and officials say this will facilitate a more coordinated and impactful North American rail safety campaign. 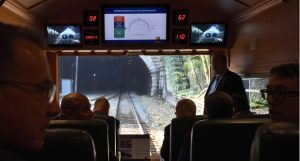 Every year, 2,100 North Americans are reportedly killed or critically injured as a result of participating in dangerous behavior near tracks and trains, officials said. Operation Lifesaver works to prevent such incidents. “Our goal with #STOPTrackTragedies is to drive home the message that an unsafe decision made in a split second – whether it’s to go around a lowered gate at a rail crossing, or to trespass on the tracks – can have devastating consequences for you, your loved ones and members of your community,” said Sarah Mayes, national director of Operation Lifesaver Canada. 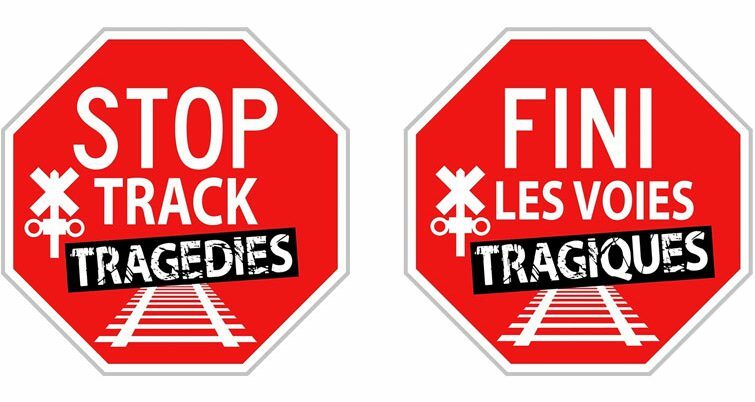 OLI Interim President Wende Corcoran said the new #STOPTrackTragedies campaign aims to highlight the importance of the Rail Safety Week message by spreading awareness of the need for rail safety education throughout North America. 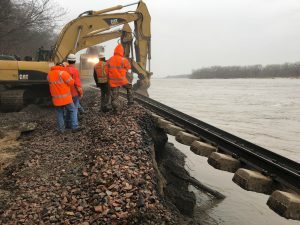 “We are proud to work with our rail safety partners at Operation Lifesaver Canada to save lives through this important initiative,” Corcoran said.